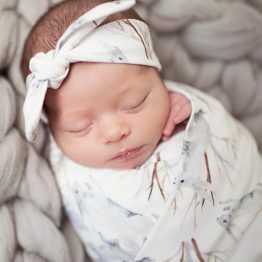 Our swaddle blankets are perfect for swaddling your newborn and keeping them snug, without over heating them. 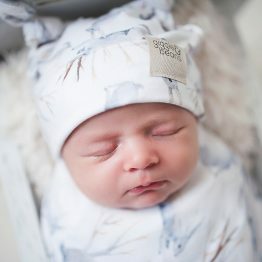 Soft, breathable stretch fabric which allows for adequate movement and limits “startle” reflex which causes them to awake during sleep. 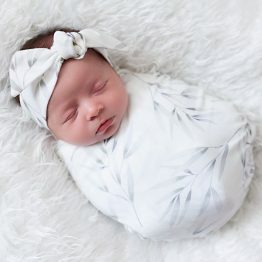 Our swaddles are also wonderful for draping over bare baby skin while outdoors, or when indoors or when its a little chilly. 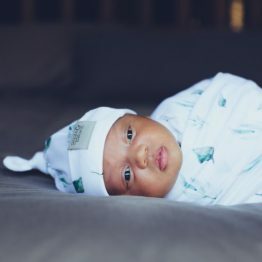 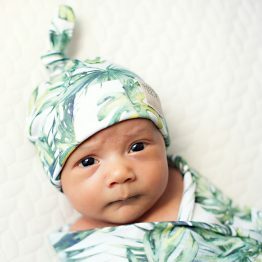 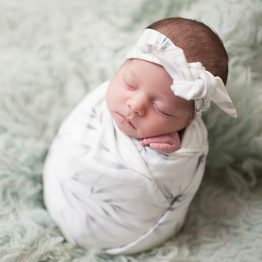 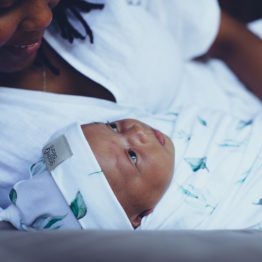 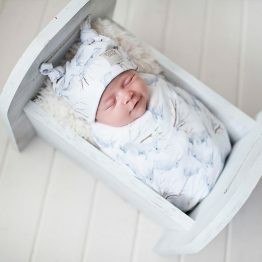 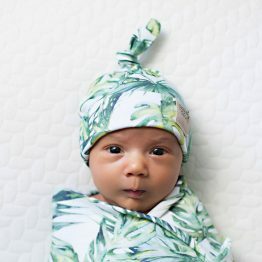 Can also be used to cover while nursing, as the swaddle wrap is light and soft, so it wont leave you feeling hot and sweaty, like other heavier blankets often do.